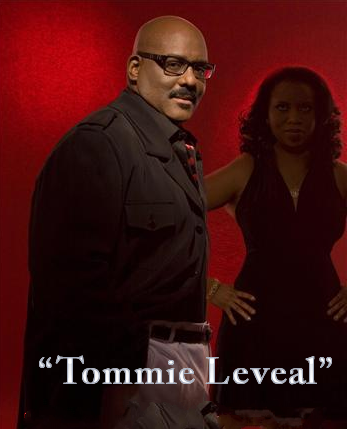 Tommie Leveal has a mantra: If you’re going to do something, don’t just do it right, do it with excellence! That philosophy is evident on his newest release, “The World Is Listening” [Lei Lani Records/ Phat Sound Promotions]. Over the past several years, the Chicago-based soul singer has earned a reputation for putting out well-crafted, moving, mature music in a classic vein. That’s not to say that the music sounds dated in any - rather it’s built on solid soul and R&B traditions that were formed in the golden age of the ’60s and ’70s.